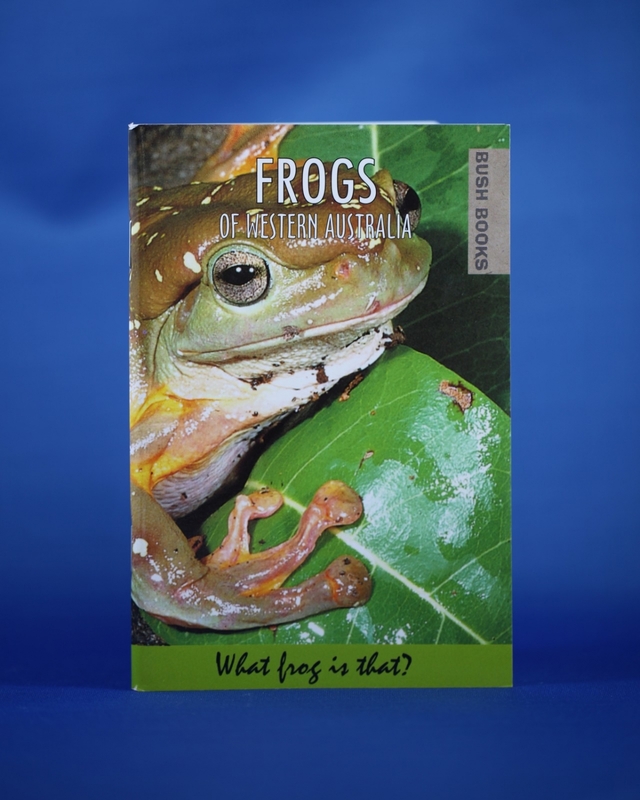 Lots of great information about Western Australia’s frogs. Australia is blessed with a remarkable number and variety of frogs. More than a third of Australia's total frog fauna occurs in Western Australia, and more than half of these are found only in Western Australia. The State's 80 or so frog species have a remarkable variety of shapes, sizes, life histories and mating calls.